Michael Allen Menzel was born in Seattle on March 23, 1942. He attended Cleveland High School and served in the United States Navy from 1959 to 1963. He served on the aircraft carrier, USS Ticonderoga. He married his wife, Ann Billington, on April 18, 1970 in Tucson, Arizona. He retired from Sasco Electric in 2010 where he worked as an electrical estimator. He enjoyed retirement until his passing on January 30, 2019 in Seattle, Washington. Michael enjoyed reading especially Science Fiction and Historical books. He also like to play games on his Kindle. Feeding the birds and squirrels and gardening were other things he enjoyed doing. 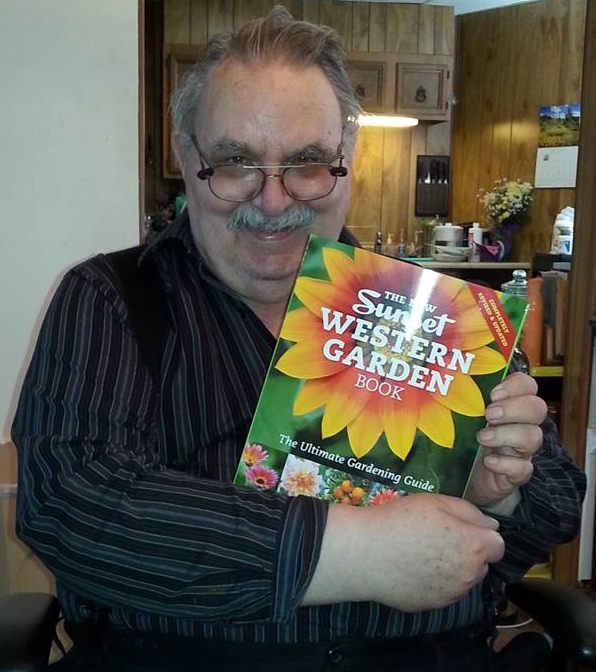 He especially liked finding new vegetables to grow and try. He was especially proud of his zucchini and tomatoes. Michael was preceded in death by his mother Thelma Meacham and his father, Elmer. He is survived by his wife, Ann and by his sisters, Marilyn Tax, Valerie Peters, Vivian Ewing and Cheryl Wilkinson and by his brother, William Menzel. He was a beloved husband, son, brother and uncle to his family. His funeral service will be Saturday, February 9, 2019 at 11:00 a.m. at the Columbia Funeral Home, 4567 Rainier Avenue So., Seattle, WA 98118. Pastor Peter Waud and Pastor Marvin Uptain will be officiating and military honors will be observed.